Moscow is a rapidly expanding metropolis. The government plans to build another 20 metro stations by 2020. Even now, the Moscow Metro is the world’s fifth most heavily used rapid transit system. 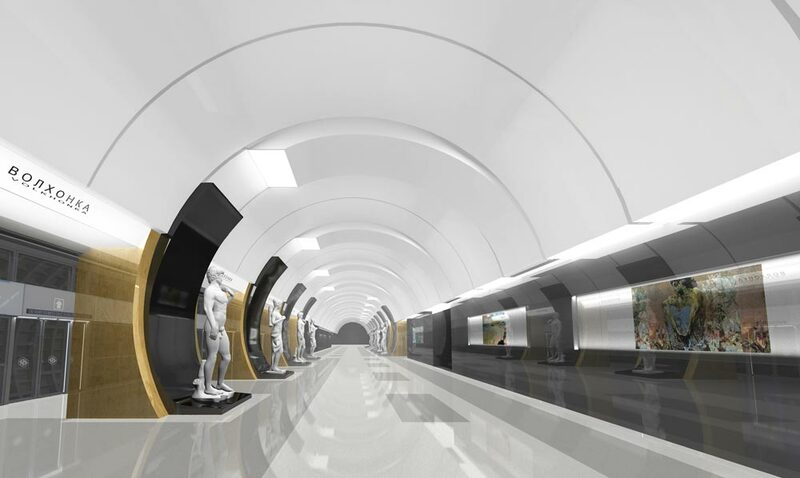 RBTH has selected the 10 most interesting new stations that will open in coming years.